Think Green Landscapes is owned and managed by Tony Green who has several years of local experience and training in landscaping construction and design. Starting in 2003 Tony simultaneously operated the business whilst being a part time student of horticulture, landscape construction and design between Challenger TAFE and Swan TAFE colleges until 2008. He now holds Certificate III Horticulture (Landscape Construction), Certificate IV Horticulture (General - Horticulturalist), and Certificate IV Landscape Design. 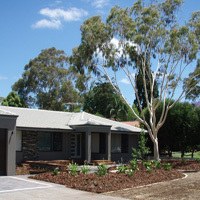 To make your landscaping project easier for you a complete service is available from Consultation & Design, through to Construction and Planting. Tony's years of both practical and management experience (in this and other service industries) are utilised to personally manage every project. Tony is involved hands on in parts of every project while also overseeing experienced long term contractors to complete labour intensive and specialist tasks. All work is arranged and managed by Think Green Landscapes. This ensures the best quality work by using skilled specialists and competitive pricing through increased efficiency. 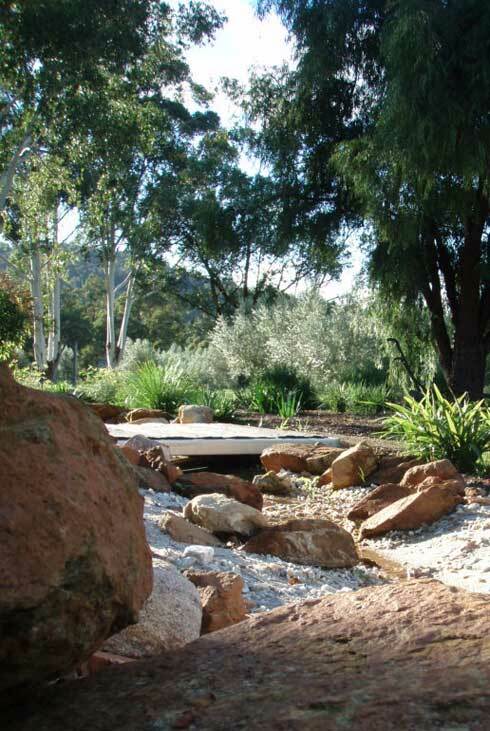 "Responsible landscaping in a water conscious garden environment is what we know"
Tony from Think Green Landscapes has previously served on the the management committee of the Landscape Industries Association of WA (LIAWA) as Vice President and is a member of Western Australia Landscape Design Association (WALDA). Think Green Landscapes is fully insured with Public Liability and Workers Compensation insurance.